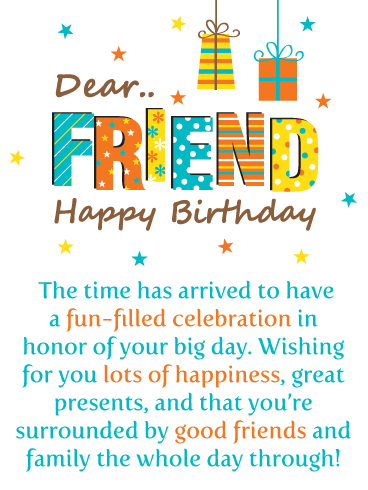 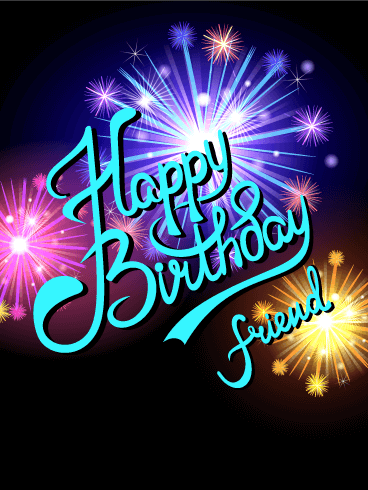 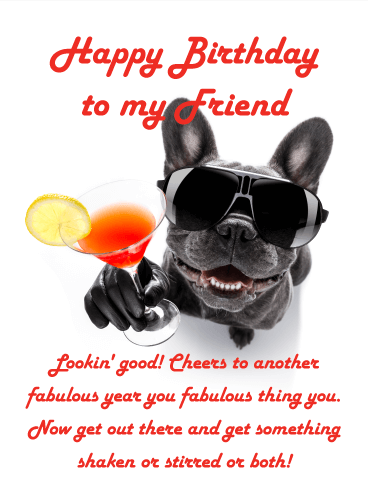 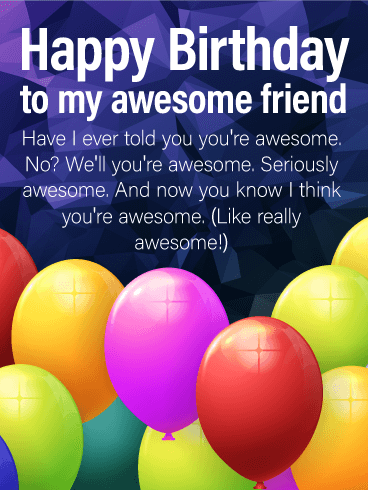 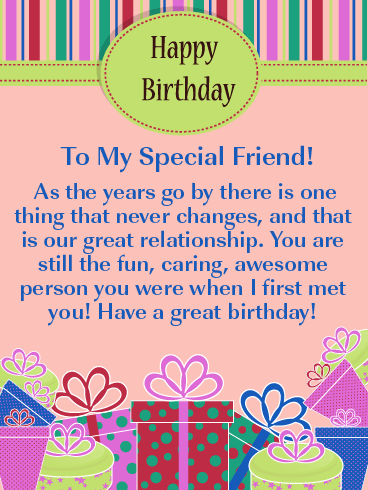 Happy Birthday - To My Awesome Friend! 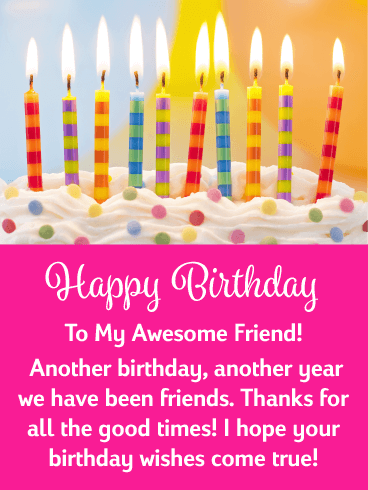 Another birthday, another year we have been friends. 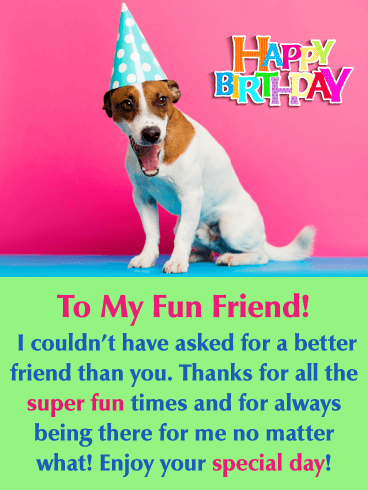 Thanks for all the good times! 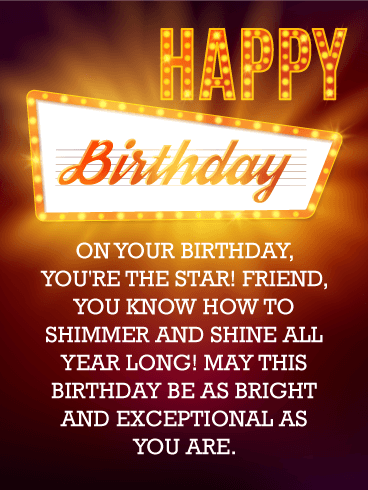 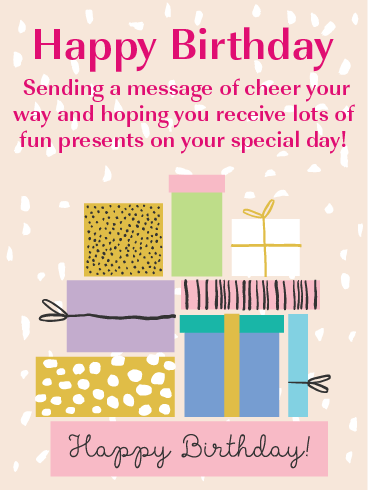 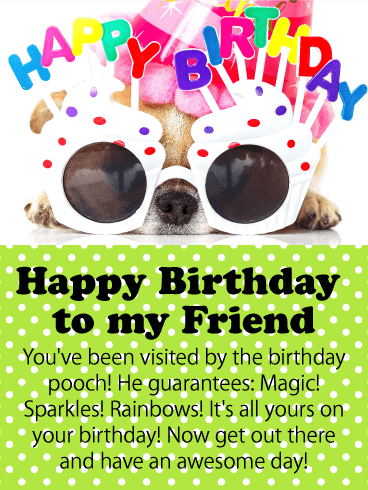 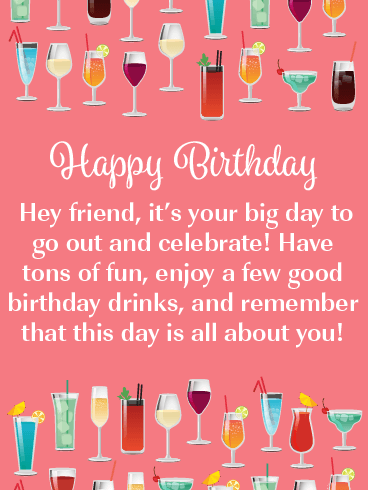 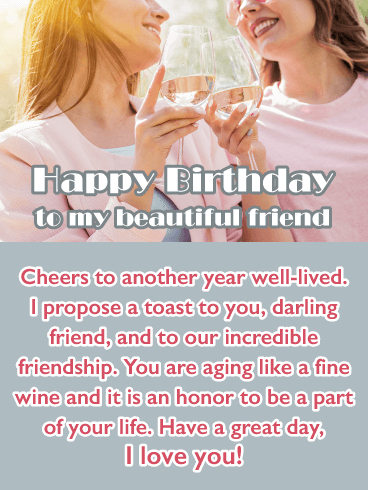 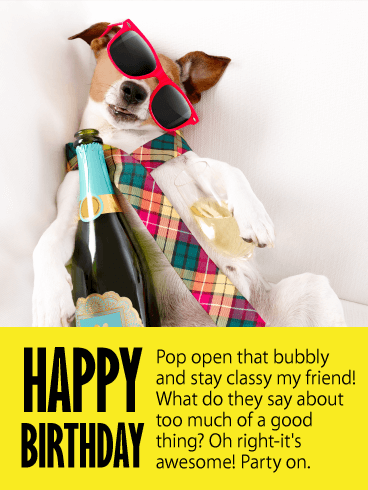 I hope your birthday wishes come true!